First published in 1889. This re-issues the second, revised edition of 1926. 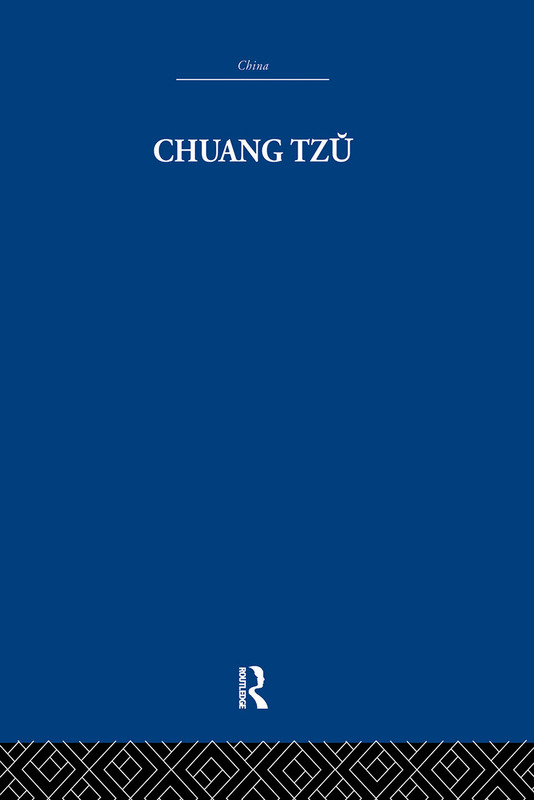 Chuang Tzu was to Lao Tzu, the author of Tao Tê Ching, as Hui-neng, the sixth Patriarch of Zen Buddhism, was to Bodhidharma, and in some respects St.Paul to Jesus; he expanded the original teaching into a system and was thus the founder of Tao-ism. Whereas Lao Tzu was a contemporary of Confucius in the sixth century B.C, Chuang Tzu lived over two hundred years later. He was one of the greatest minds produced by China; philosopher, metaphysician, moralist and poet. It is impossible to understand the spiritual depth of the Tao Tê Ching without the aid of Chuang Tzu.